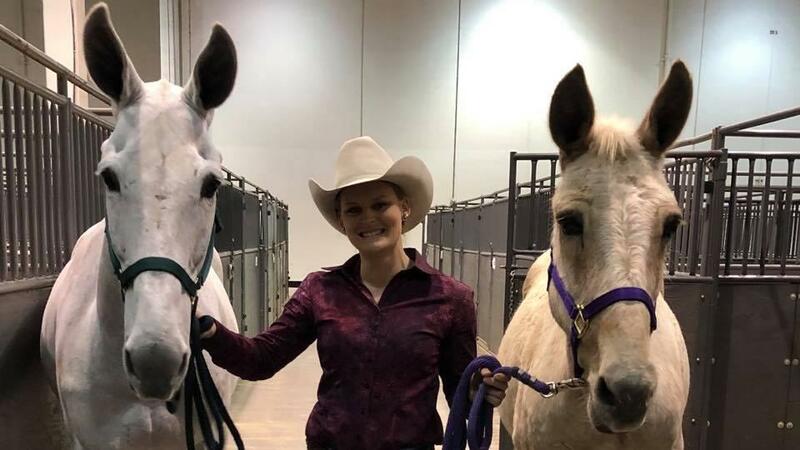 Thread: Houston Livestock Show 2019..........! My niece from my sister just below me has mules she competes with every year there. She also is going to LSU to be a veterinarian, she is in her final years of schooling. I have some pictures of her and mules! I'm proud of her! 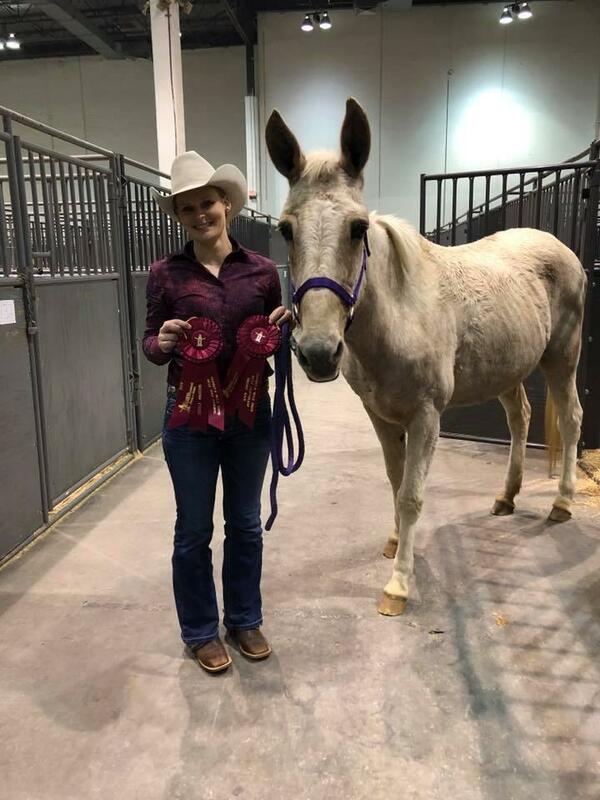 She started with shoveling horse stalls at a farm at a young age and took off! The white mule is "Alabama". Sarah is the other mule. She won events with Alabama up and down the east coast. turbobug, ramblin84, JW/OK and 18 others like this. now we talking , I showed mules for several years ,still have 3 . I finally quit showing and went to riding the mountains and camping more . good luck to her . Travlin, cajun56 and Pig Ninja like this. That's cool, never seen show mules. 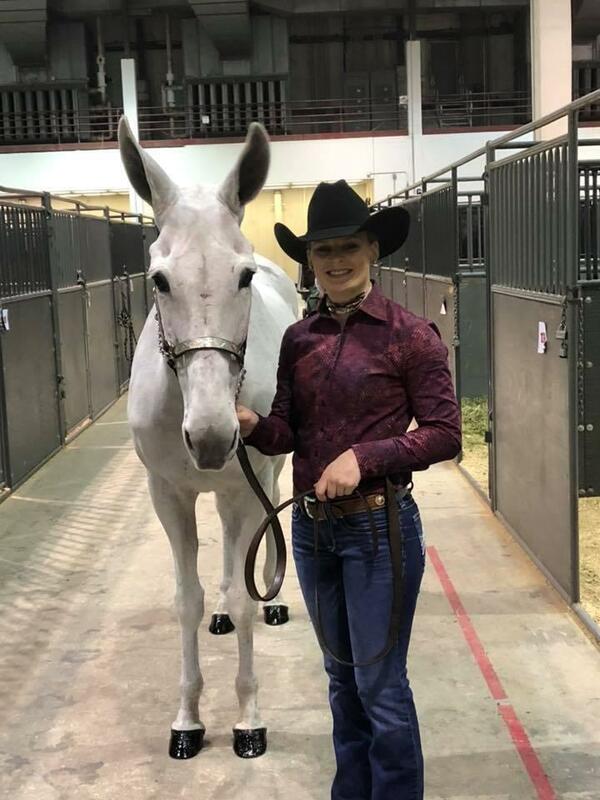 check out bishop California mule show , its huge . cajun56 and J BOBWAY like this. ramblin84 and cajun56 like this. Looks like she knows what she's doing too! Bringing home the ribbons! I wish here the best of luck, and that's a great career choice! Plus she loves the critters. She's going to do real well I think. Congratulations to the both of you! J BOBWAY, cajun56 and Ret_Eng like this. I always wanted a good mule for hunting...but Man, they're high. in horse country down here. turbobug and cajun56 like this. Good looking mules. Congrats to your niece on the win. Congrats to her! Never knew that mules could be competition animals--ya learn something new everyday!